Grant Hopkins – Men’s Team Captain. Grant has recently took on this role for 2019-20. More about him will follow shortly. I have been a member of Reading Roadrunners since 2015. I had barely ever exercised before I moved to Reading from London in 2006, then found that living near a lake and so many parks made it so much easier to get out there and run! I trained for a few 10ks, and ran my first half marathon in 2010. Then the combination of a dodgy knee and teacher training workload meant that I put running on the back burner for a while (I can’t imagine doing that now!). My interest in running was rekindled when David Walliams swam the Thames. I was so inspired that I entered my whole family into the Sport Relief Mile, and we trained together. On race day, my husband and I realised that our children (twin girls aged 9, and a boy of 12) were actually really good at running (we could barely keep up), and it grew from there. 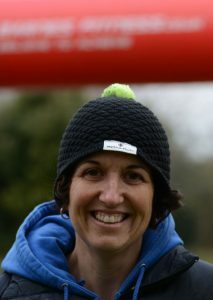 As a family, we became regulars at Woodley parkrun, where I am now the Event Director, and were motivated to enter more and more races. I met many people who were Reading Roadrunners, and was intrigued by the camaraderie of the green vests, and secretly envious of the support they always received in races. 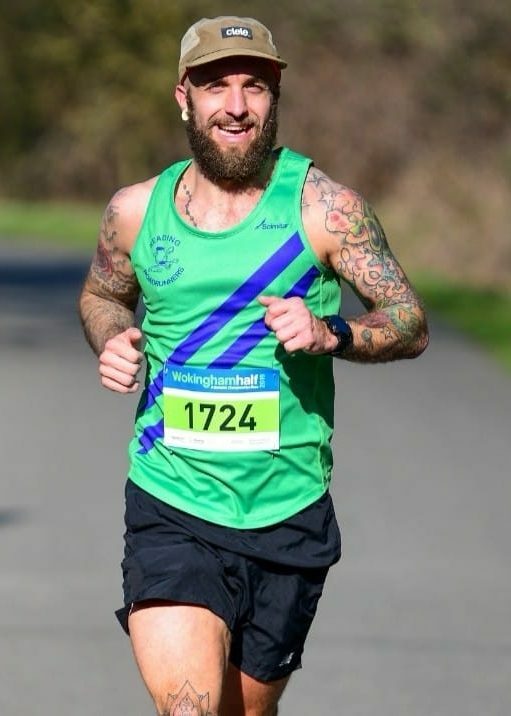 I joined just after my first marathon (I got a ballot place for London on my first attempt – result! ), and have never looked back. Being a Reading Roadrunner has taught me how to warm up and stretch properly, how to pace myself, that I even have different paces, how to run up and down hills, and that I can be a valuable member of a team. I never thought I would love cross country, but I do. I never thought I would run solo along an unsigned stretch of the Ridgeway, but I have. I never thought I would want to spend a whole weekend running and camping, but I can’t help but join in, every year. As captain of the ladies’ team, I aim to encourage as many female members as possible to have a go at representing the club at new distances and events – mud, hills, camping and all; I look forward to running with you!